Sara Tavares Costa (Nampula, Mozambique 1973) graduated from the University of Porto (FAUP, 1997) with a degree in architecture and possesses the degree of expert in gardening and landscaping, obtained from the Higher Technical School of Agronomic Engineering in Sevilla (ETSIAS, 2012). Working towards her doctorate, she has obtained her Certificate of Research Proficiency from Superior Technical School of Architecture in Sevilla’ department of architectural constructions, in its programme of architectural and urban rehabilitation. Pablo Fernández Díaz-Fierros (Madrid, 1973) graduated in 2002 with a degree in architecture from the Superior Technical School of Architecture in Sevilla (ETSAS) and obtained the Master´s degree in Architecture and Historic Heritage from the University of Seville. Currently, he is developing his doctoral thesis at the ETSAS under the research line “analysis and communication of architecture”. 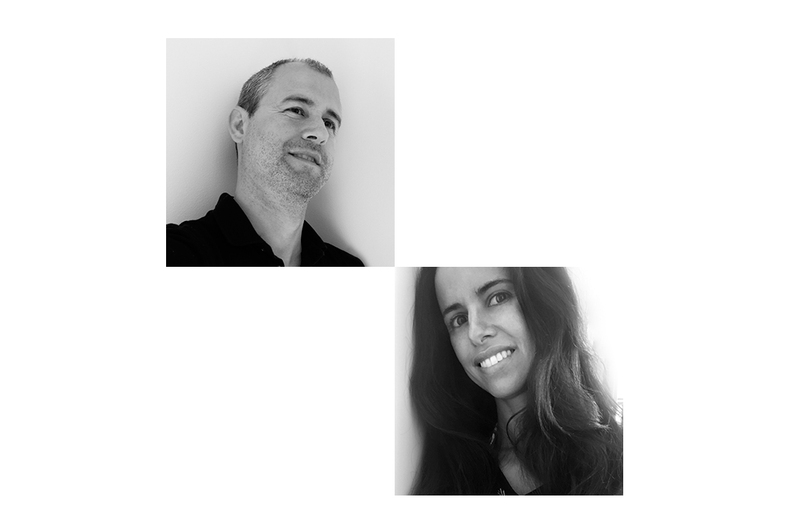 After collaborating for years in Guillermo Vázquez Consuegra’s studio, Pablo and Sara established Costa Fierros arquitectos in 2003, located in Seville. Since its inception, the studio has worked on a variety of projects, ranging from the constructions projects and restorations to the urban public space. In 2011 they obtained the “Málaga Architectural Award” in the restoration category and in 2009 they are selected by ‘Fundación de Arquitectura Contemporánea’ (Contemporary Architectural Foundation) as one of the eight young-Andalusians’ architect studios which was considered to be contributing new experiences in housing and contemporary city design.